1. 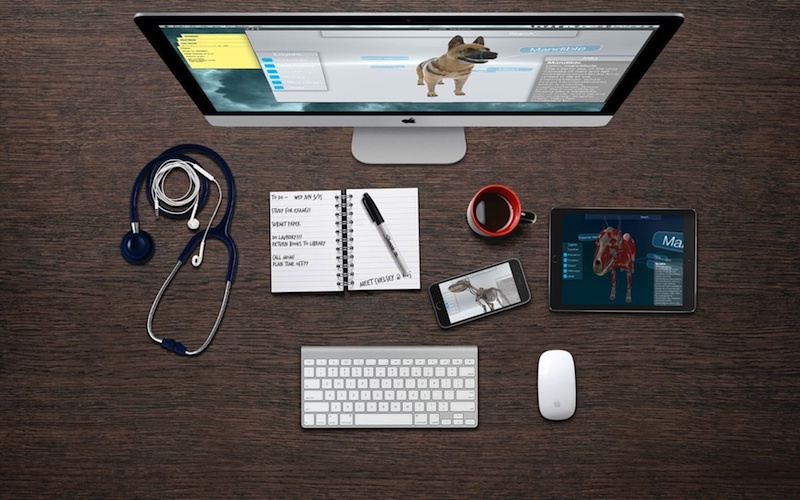 Why study a 3D subject like canine anatomy in 2D? Anatomical structures are three dimensional in real life, so studying 3D models will give you a more realistic understanding of the structure. Three dimensional objects are best understood when viewed as they should be, in 3D. 2. Textbook diagrams can be hard to interpret. 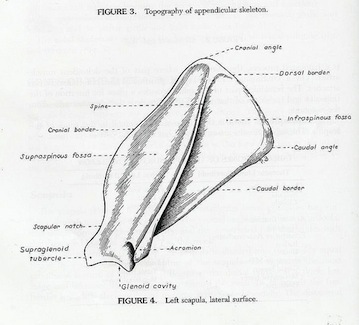 Since they are just a single view, complex anatomical structures and how they positionally relate to each other can be hard to visualize from a simple diagram. You definitely won’t be interacting with dissection specimens or patients strictly with the perspectives seen in textbooks! 3. 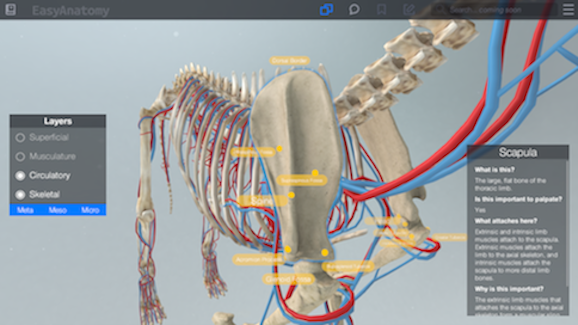 The interactive nature of EasyAnatomy allows you to see all the angles of the structure and get a 360 view rather than the single view in a textbook. Changing the view of the structure in real time brings together the bigger picture and improves your understanding of how everything is connected. Interactivity has been shown to improve retention of subject matter! Also, having the ability to peel back layers and isolate structures in real time provides greater context and beats jumping from diagram to diagram in textbooks.